The nature of vinyl record clocks is a memory. 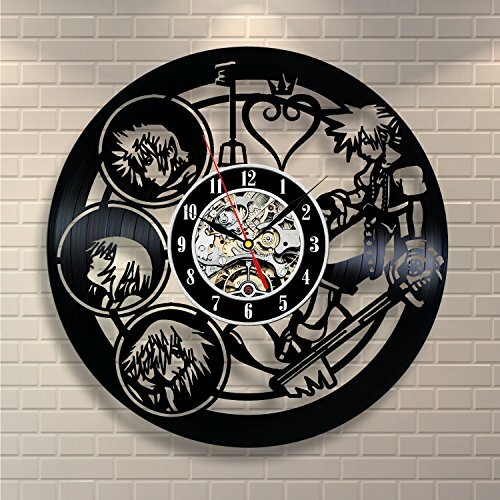 Every one of them is created from a previously used vinyl record, so you don’t get just a wall clock, but a unique historical piece of art. 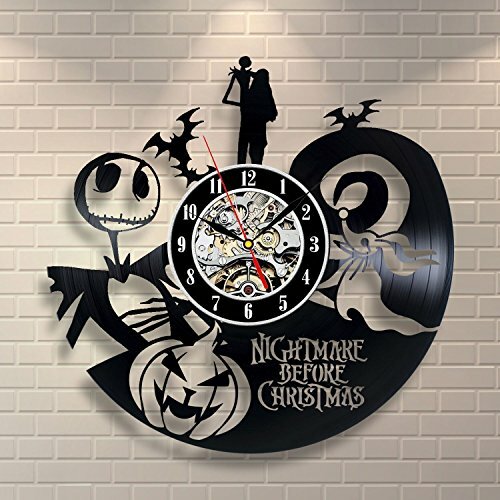 One more important fact is that vinyl wall clocks have a silent mechanism so you won’t be annoyed with loud tick-tocking. 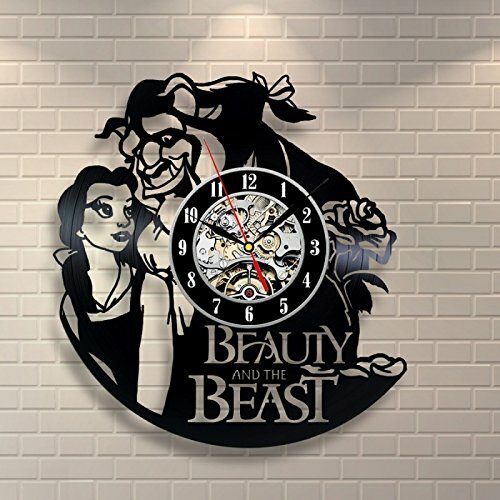 Vinyl record wall clocks are perfect for everyone especially if you are looking for a specific, distinctive gift, for music fans, movies, and cartoon-themed lovers, etc. 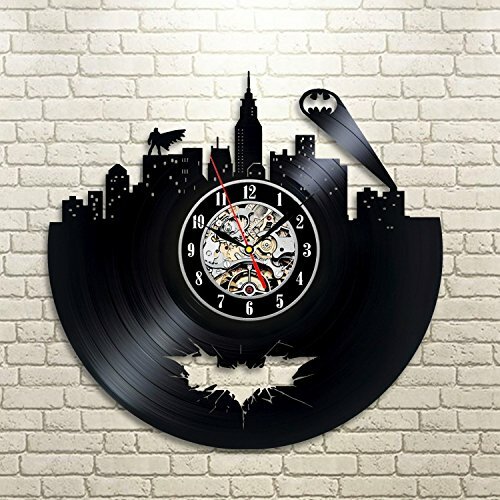 Vinyl record clocks are also perfect home decoration, so find your vinyl clock and make your room interior different and unique. 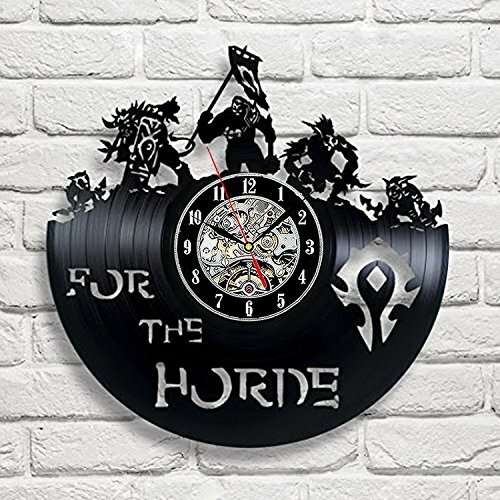 Every vinyl record wall clock is lightweight, around 12 oz, and very simple to attach with the wall mounting of your selection. 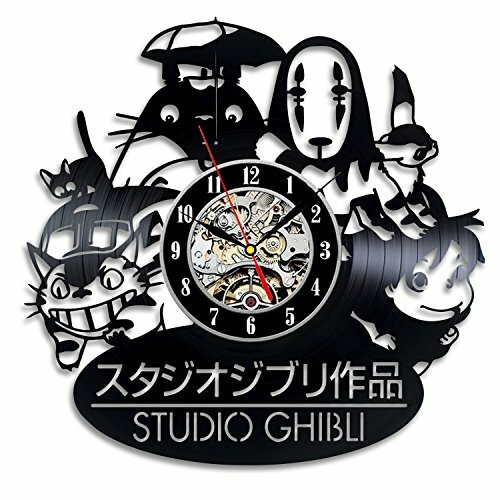 Take a bit of nostalgia to your home or office with an absolutely unique piece of art. 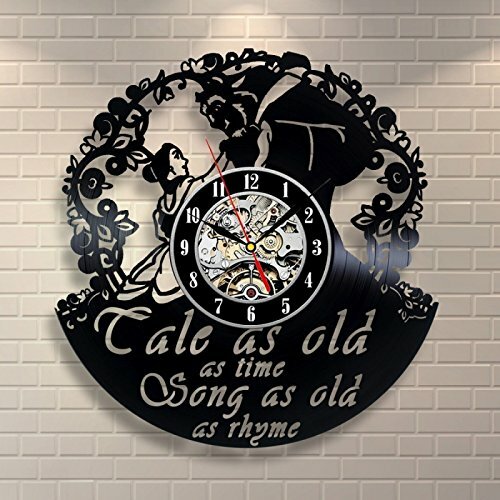 No matter what room you choose to put your retro looking vinyl wall clock, it will combine within the decor perfectly.